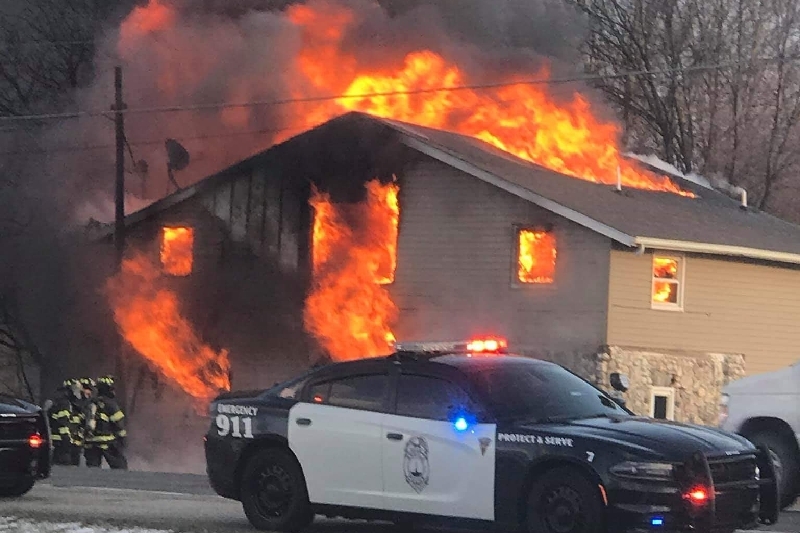 Around 4:30 today (2/8) my grandsons house caught on fire. Mom, boyfriend and oldest grandson were home at the time. Everyone got out safely. Some damage to moms leg. However, the house and all contents are a total loss! This family is in need of anything and everything associated with living. Clothing donations are coming in and I think we will be set on that aspect. However, there will still be expenses. There was no renters insurance. If you can donate we greatly appreciate it! Sarah and Jamie are both single mothers with children. There are 5 children between the 2 of them. 2 girls, age 14 and 8, and 3 boys age 6, 7, and 12. The family would like to thank you all so much for your generous donations! clothing donations have met the needs of the family members. We are now focusing on household items. All money raised will be used towards items for the home and toys for the kids. Every little bit helps and we appreciate you all!